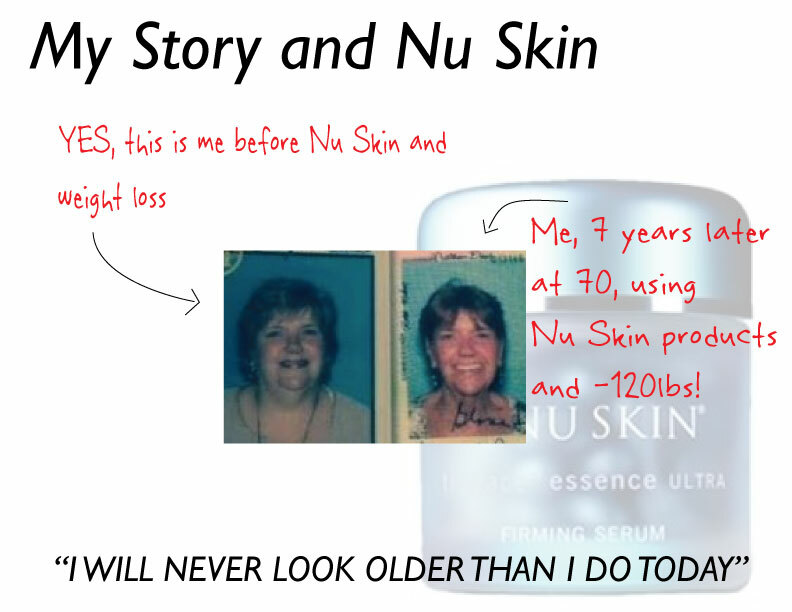 Seven years ago I weighed 270lbs, and around that time I found Nu Skin Anti-aging products. Well, the truth is I couldn’t care less, I was fat, had painful bad back problems, and simply did not care about my aging.Then something happened…I was renting Harmony Place, a building that I rent out to others for different events, workshops, etc…. and I also use this building for a Psychic Fair that I do once a month there as well. I have been doing these fairs for over 25 years every single month. I rented HP to a Roswell lady and they did a meeting on Nu Skin…without explaining every details lets just say I was talked into a facial demo that night and was so impressed that I went to a corporate meeting the next day, learned more and signed up.Crazy as this seems, I believe not only did this change my life, but it saved my life as well. This was in 2009, and once I saw I had control over my aging I then decided to go to Costa Rica and get a Lap-Band operation where I slowly started to get control of my weight. I chose to take the weight off slowly because I realized the skin was just hanging, so I could look good, have no wrinkles but sag everywhere…this was not a good bottom line.As months went by I started to hear from others about how great I looked, the weight was leaving and my wrinkles were disappearing. My Daughter Jodi was so excited for me, she would hug me and say, my mommy looks so good, my cute little mommy. I was shorter than Jodi and she always towered me by a few inches (I’m 5’2) Jodi was 5’5. 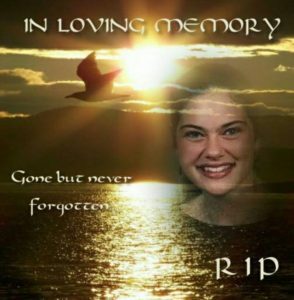 In 2012 I lost my girl to suicide and had no interest in anything. My back pain was better, I looked better, and had NO wrinkles, but I didn’t care about anything. After months of grieving, I looked in the mirror and saw old, wrinkled, and sadness. 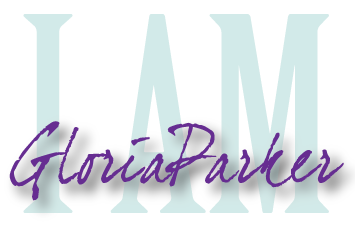 I remembered that Jodi loved that I was looking so good and it made her happy…so I picked up the Galvanic Spa and did a 10 minute treatment. WOW, I was surprised that the jowls were better and the lines were smoother, and my eye brow was up and the hooding was less. I remember thinking did this really work this good, or was it Jodi smiling down on me??? Shortly after that I did continue to use the ageLOC products. To my astonishment I came together. My weight over the years is now gone. I lost 120 lbs. My wrinkles are gone, my eyebrow is lifted, my laugh lines are gone, I have zero crows feet, and I use this amazing product that actually replenishes and puts back the elastin fiber (stops the sag) in your skin like you were twenty years old again. 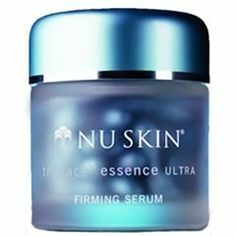 Amazingly these people (Nu Skin) actually backs up all they say and has white papers to prove it. A Doctor at UCLA, worked on her formula I mentioned above. Its Called Tru Face Essence Ultra (we call them pearls) It took 20 years, and 20 Million Dollars to perfect this product but when she was ready to market, she did a couple things. she did a few group studies…she took people (don’t know if it was all women, and men love this too) so, the age group was 18-20 year olds. The next groups ranged fro 40 year olds through 77. 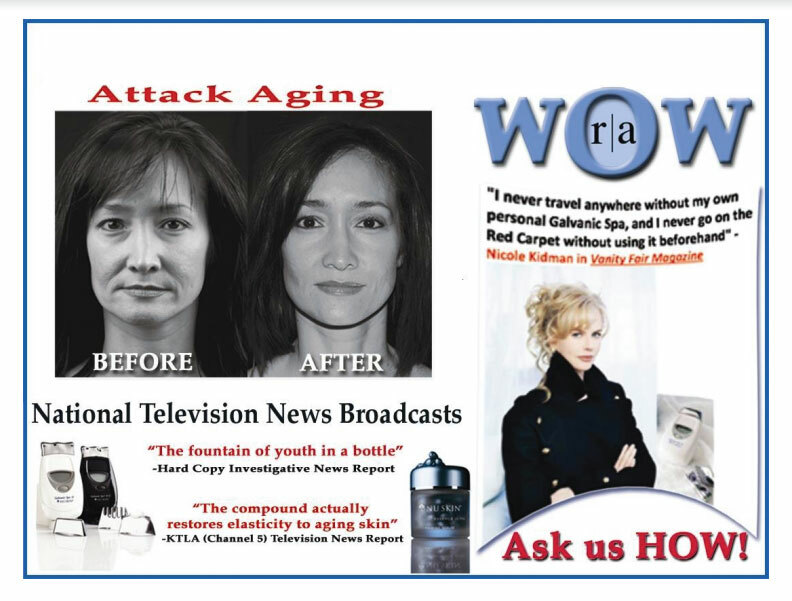 She had them use this serum day and night for 60 days (2 months) and then did a punch biopsy to prove the elastin content was the same in all age groups. This meant the 40-77 year olds matched the 1-20 year old group. Like I said all these tests are available for anyone that wants them. So, one more story, and I’m done! I wish you all a happy life and if you want to learn more, ask me questions or just try the best anti-aging products in the world call me.